real grass to use in an Easter basket or for decorations. 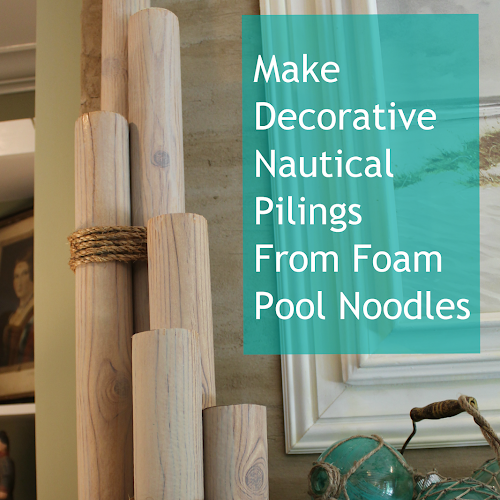 always are a hit as home decor or party centerpieces. 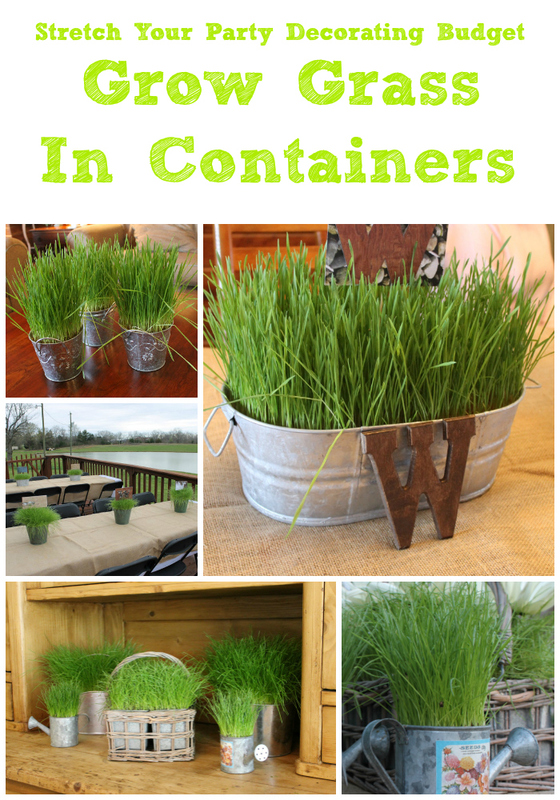 grow and use real grass...it is fun AND inexpensive! successful grass growing and ways to use the grass. 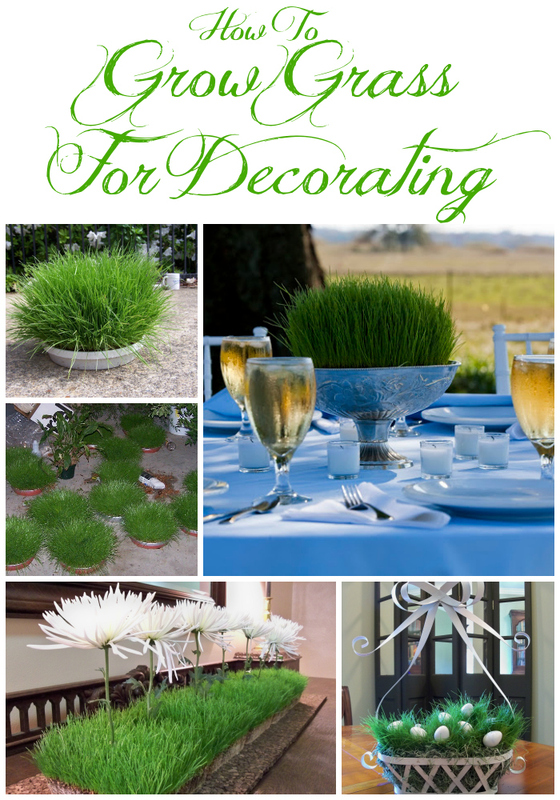 grow and use real grass for centerpieces and home decor. 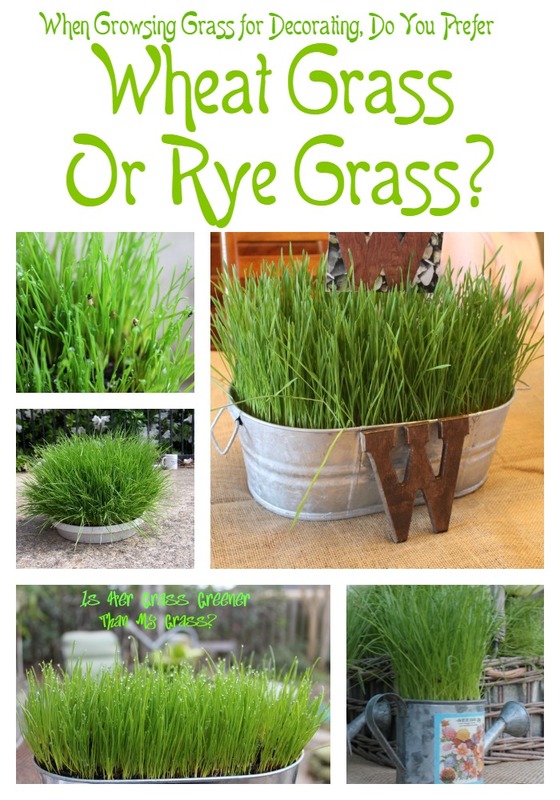 Should You Use Wheat Grass Or Rye Grass? 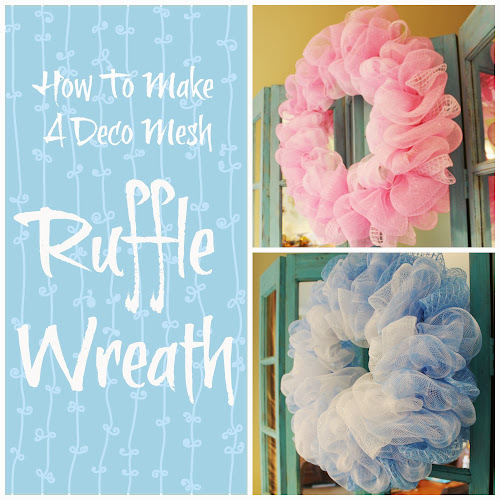 home decor or party decorations. flowers might have been for table decorations. for over 12 hours? This post shows you examples of that. 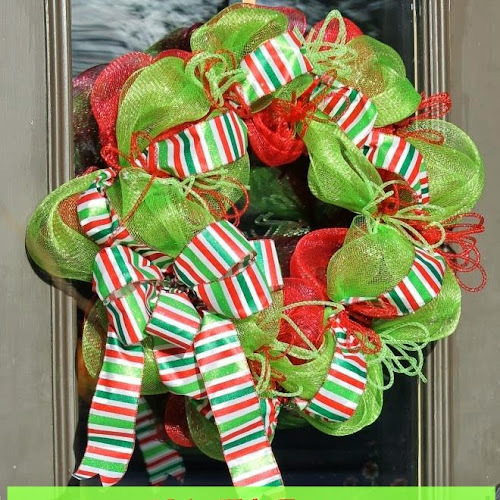 Do you cringe when you look back on your early blog posts? I grew for my daughter's wedding reception centerpieces. (except for the photographer's photos). since and even expanded on the original idea. 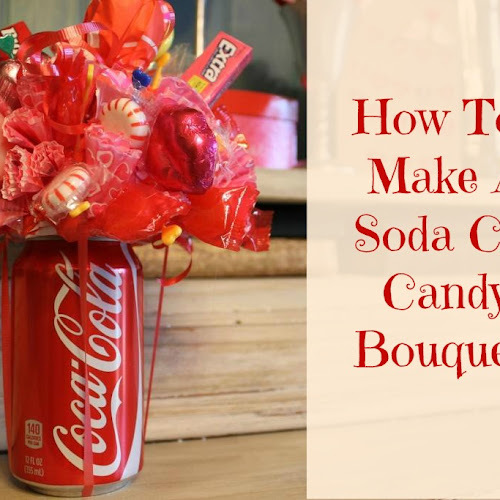 have a party to decorate for on a budget . 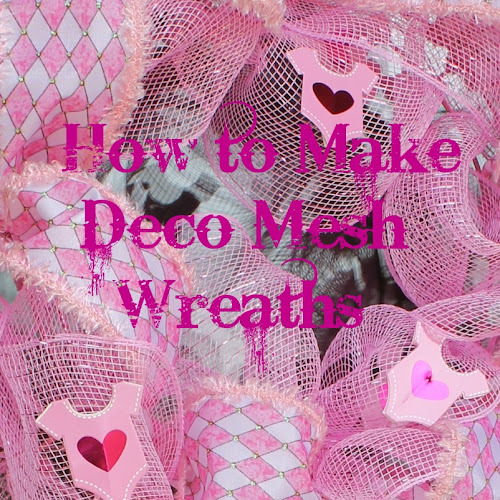 I did this a few years ago and it was fun and easy! For some reason, I haven't done it since which is a shame because it really makes an impact. Gayle, Great idea and I especially love the grass with the daisies. 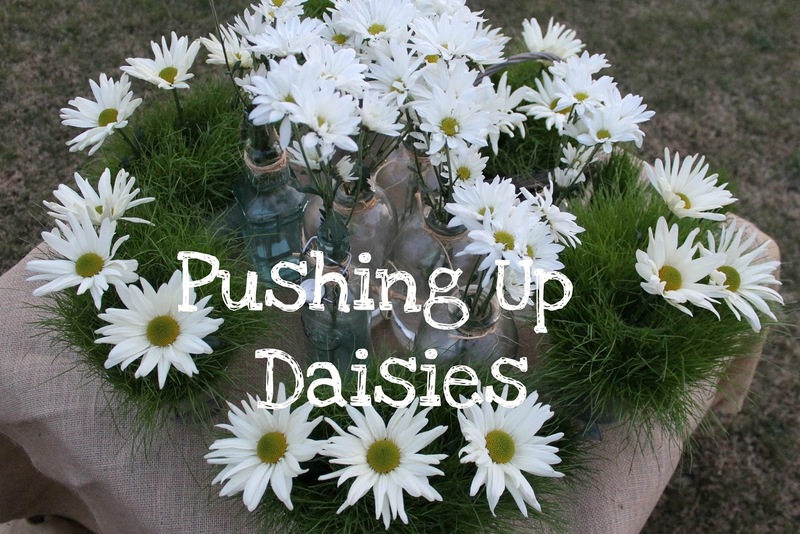 Love the grass and daisies, and in a silver bowl too...fancy and oh so pretty! 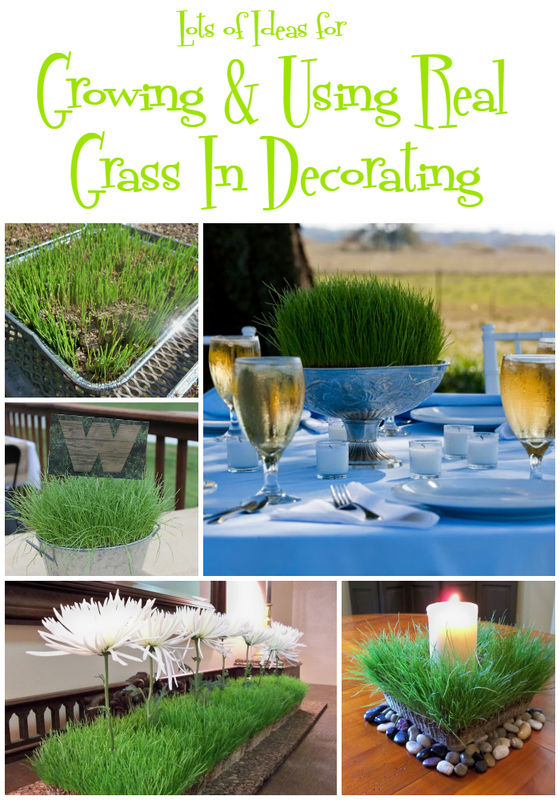 This has been on my list to do forever and you have inspired me to get going on this...I so love the look!...and love both grasses but I am leaning more toward the wheat grass look....Have a most wonderful weekend and Happy Easter! 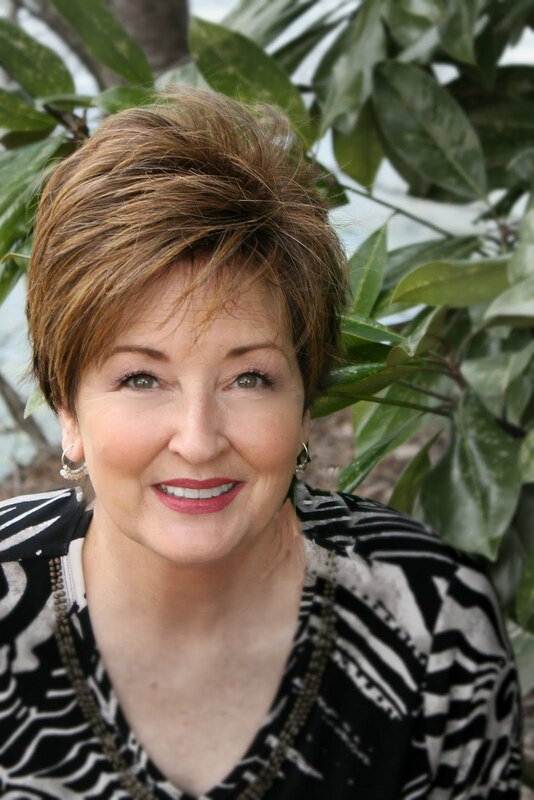 What clever ways Gayle! I love them all. Hope you had a great Easter. 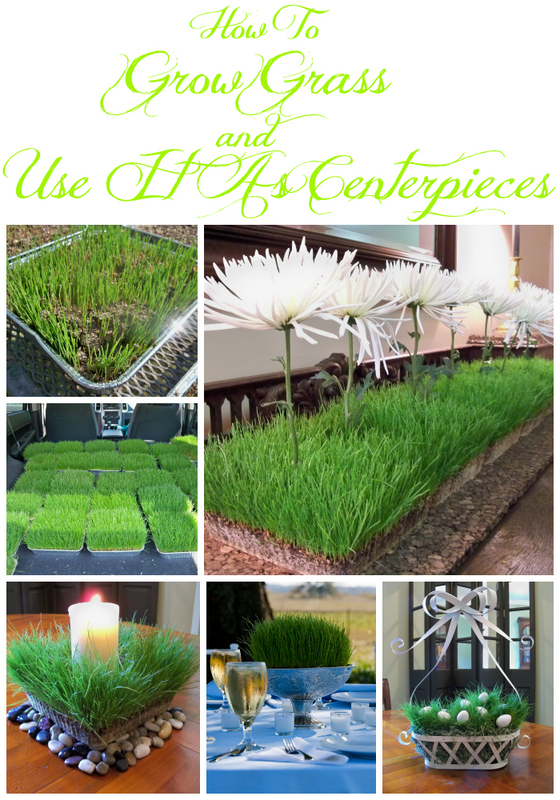 I love wheat grass in arrangements!